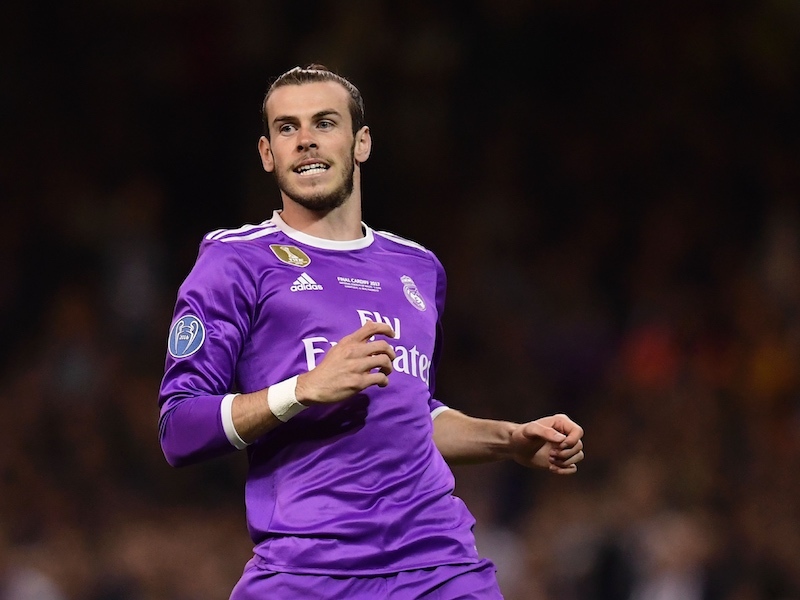 Home Transfers Value of Tottenham target’s release clause revealed – can Spurs afford it? 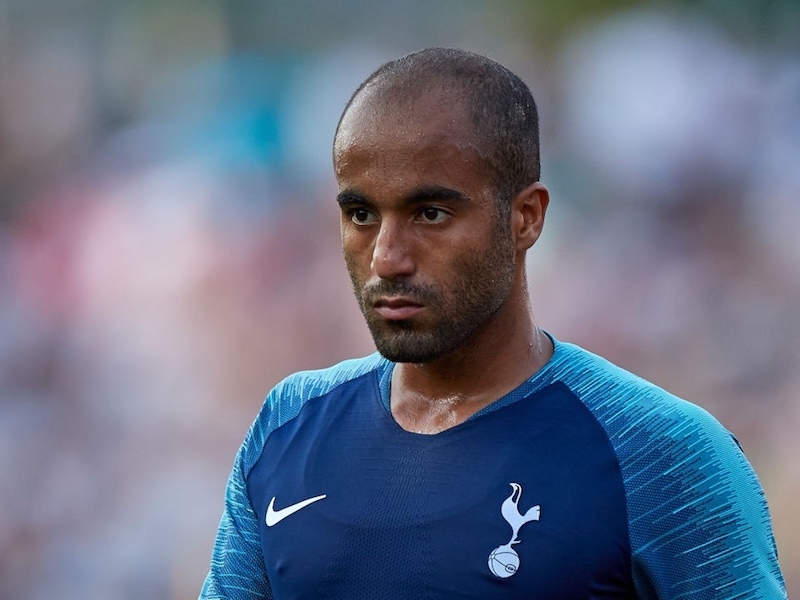 Value of Tottenham target’s release clause revealed – can Spurs afford it? Alleged Tottenham target Alex Grimaldo has a release clause of £51 million in his current Benfica contract, according to reports. Earlier this week, we relayed a story from Portugal that claimed Spurs are interested in replacing Danny Rose with Grimaldo, who is apparently keen to leave Benfica in January. The 22-year-old former Barcelona academy star, thought to be valued at around £25 million, is also wanted by Napoli. However, HITC have spotted a Sky Sports story from over a year ago that claims Grimaldo’s contract includes a £51m release clause – Tottenham would have to break their transfer record to trigger that. Of course, that doesn’t mean Benfica will demand £51m. If Grimaldo wants to go, he could be allowed to leave for much less. I can’t see Rose leaving Spurs in January anyway, but Grimaldo might be worth keeping an eye on for next summer. Tottenham doesn’t need to add new player but not to sell Harry Kane and Christian Eriksen.